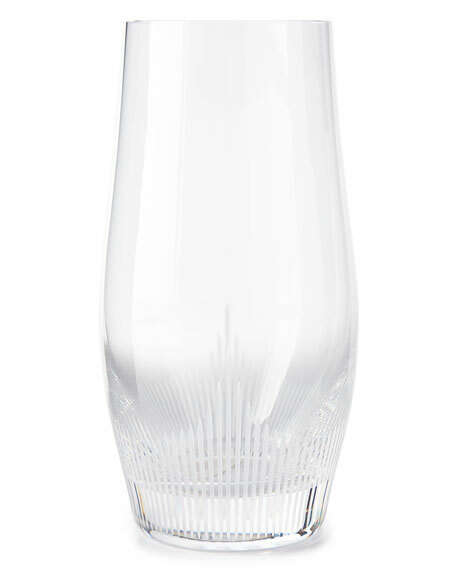 100 Points long drink tumbler. 3.11"Dia. x 6.1"T; holds 16.23 ounces. Crafted of clear lead crystal.